Well, now I feel depressed. The lovely, peaceful shore scene on the edge of the Baltic Sea was sent to me from Wrocław, Poland, by a Postcrosser who tells me, “I’m so happy to send one card more to USA! I live in the south-west of Poland. 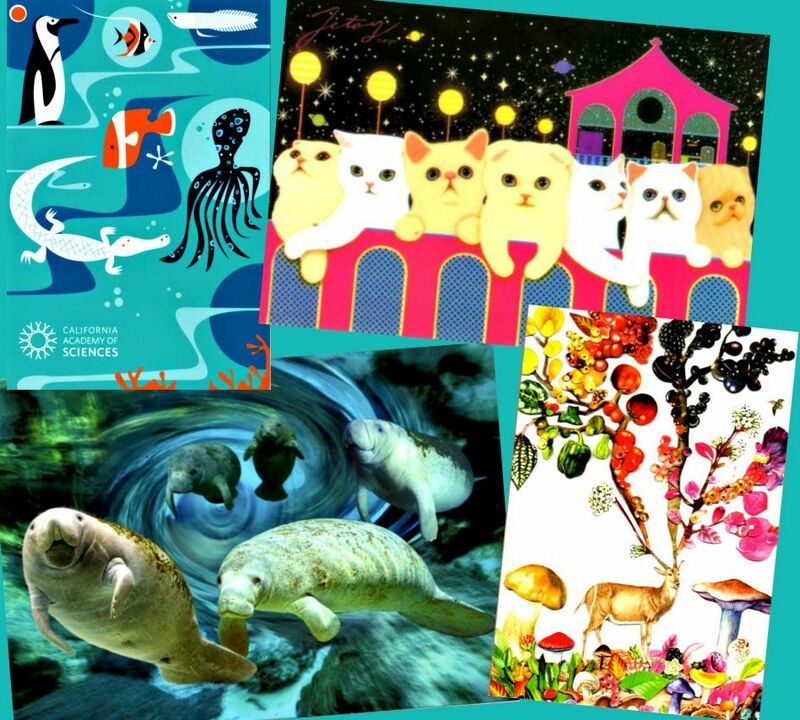 Also I have the aquarium–plant tank.” He put some really cool stickers on the card, all aquatic-type animals of one kind or another, including an octopus, wearing a cowboy hat, riding a dolphin! I have no idea what that means! Do you? 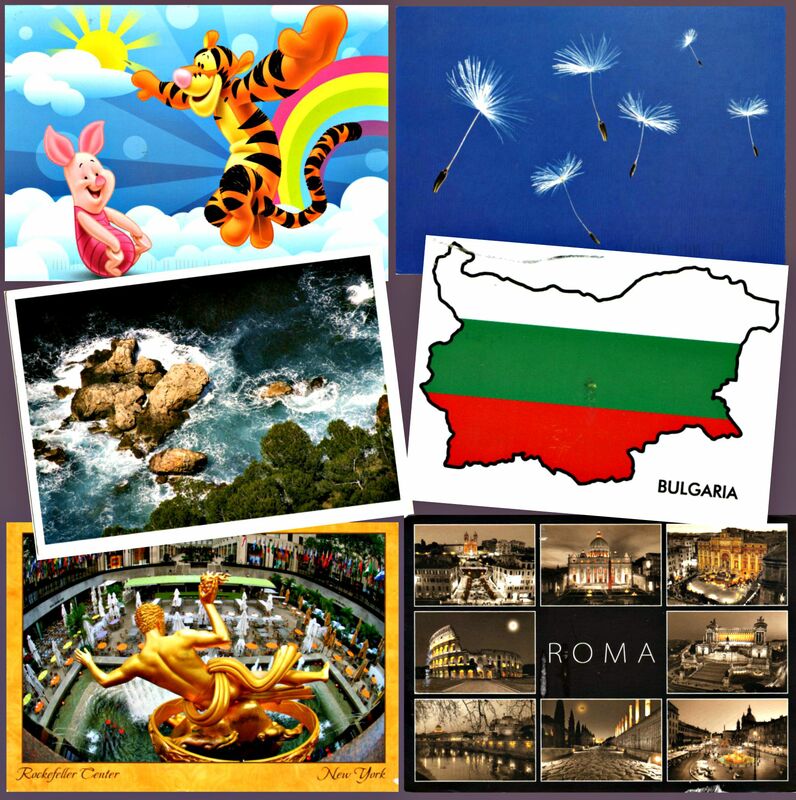 I was down to only 3 cards out via Postcrossing–gotta send out a few more! The butterflies are migrating to Bangkok, Thailand, to a recipient whose list of likes includes beautiful gardens, traveling abroad, seeing different cultures,architecture, museums, people, and national parks. I think she may love this card. I forgot to mention to her that when I visited her city this year, I visited an enclosed (indoor/outdoor–an enclosed outdoor space) butterfly garden in a huge park. 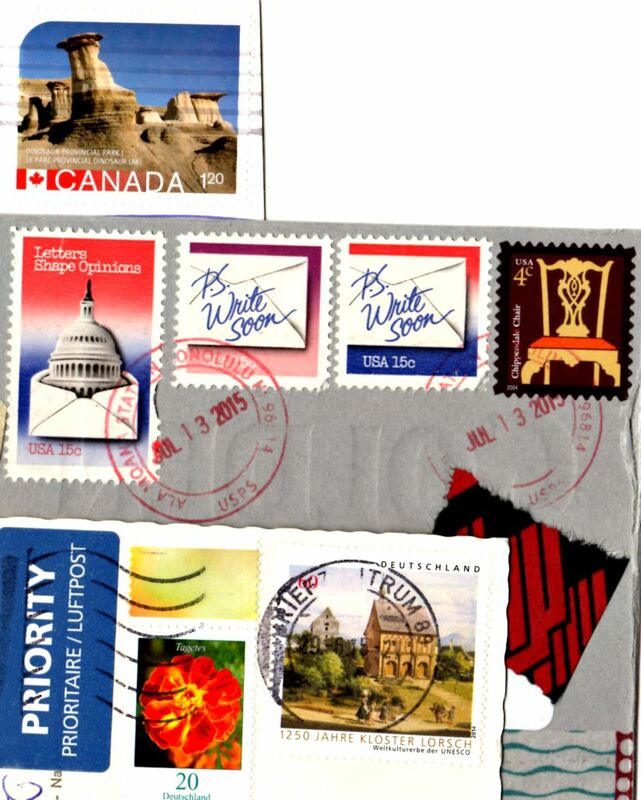 The tiny post office is going to Ingolstadt, Germany, to a Postcrosser who is interested in ancient & historic architecture & sites. I swear this is the closest I’ve got! The building is about 65 years old, and Walt Disney visited this location way back when he was planning on building a family amusement park. Super historic! 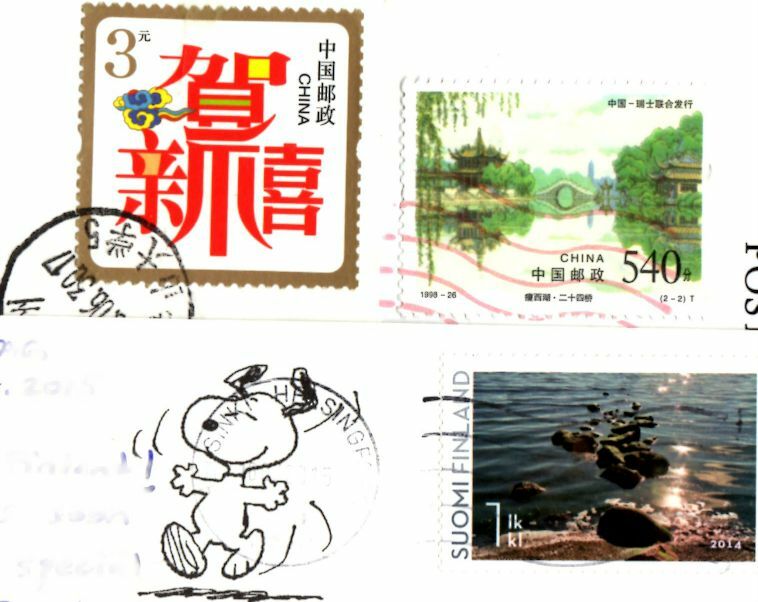 Snoopy is headed to Taoyuan, Taiwan, in a Postcrossing Forum Snoopy/Peanuts tag trade. I am nearly out of the postcards I purchased at the Charlie Brown Cafe in Bangkok, Thailand, and I have never seen Peanuts cards for sale here in the U.S.–so I guess my time participating in this trade is coming to an end! 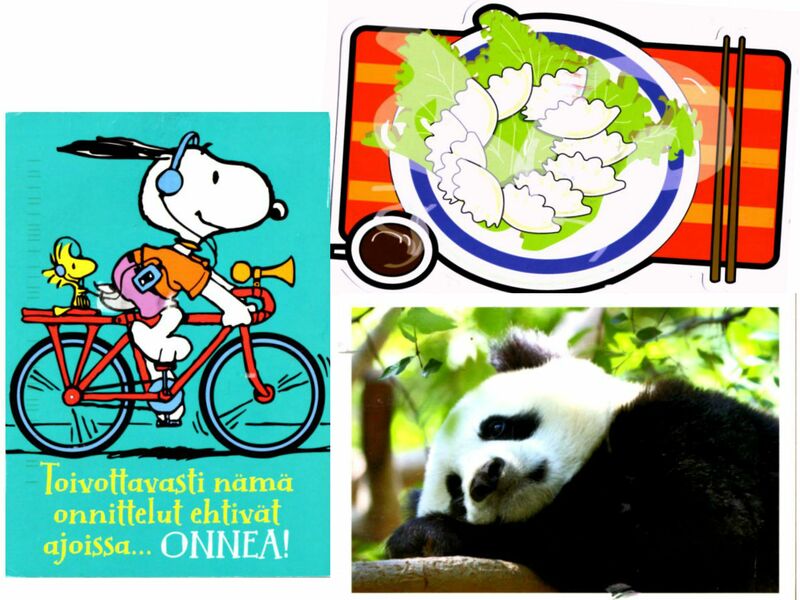 Hey, fellow U.S. people: do YOU ever see Snoopy/Peanuts postcards for sale? I need a resource! Astro Boy is headed for Port Coquitlam, Canada, to a swap-bot member with whom I’ve been matched several times. This time, it’s for a “not your usual postcard trade,” and I think this card certainly fits! 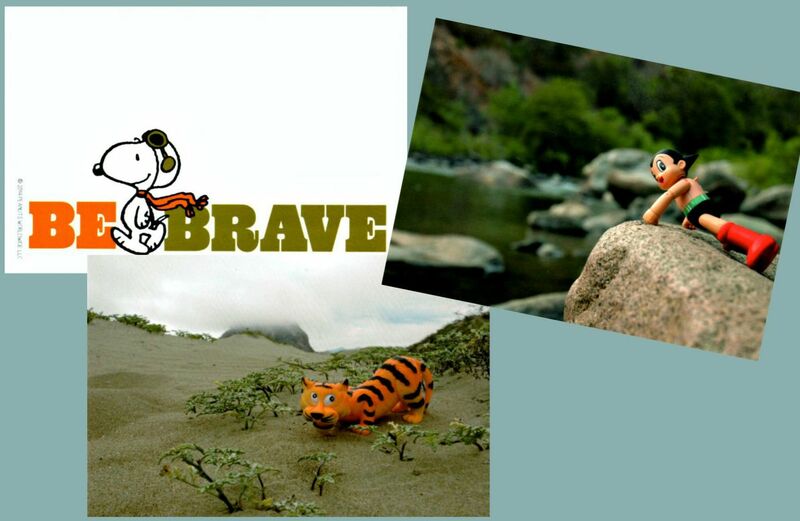 One more “not your usual postcard,” this time the tiger, which is going to a swap-bot member in Kwai Chung, Hong Kong. 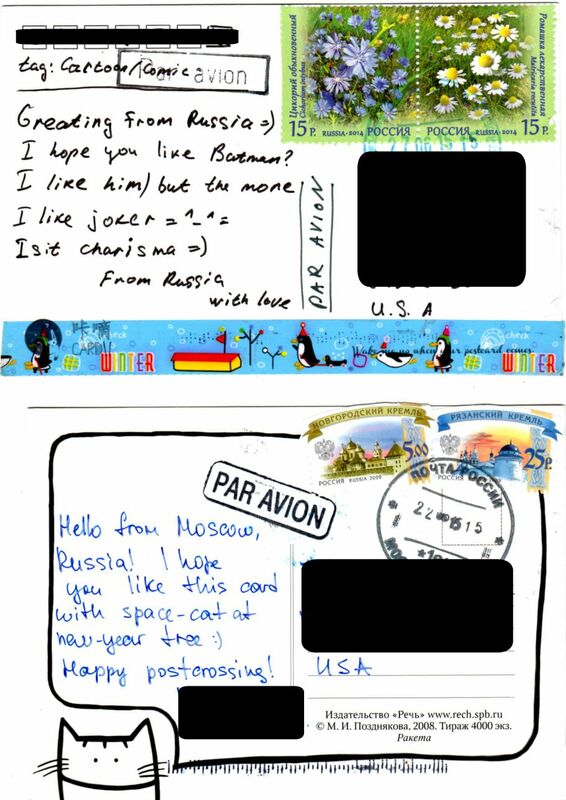 Two postcards came in today, both from Moscow, Russia! 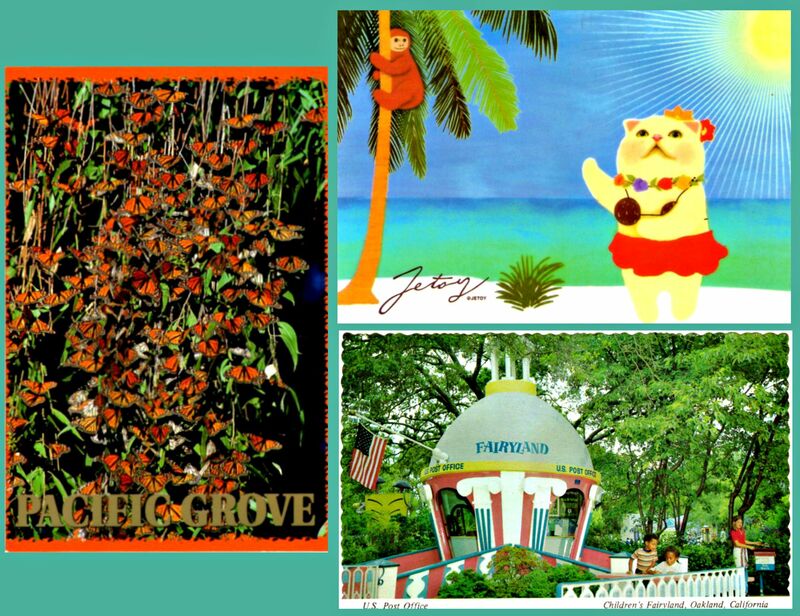 Both via Postcrossing: one the main service, the other through a forum tag trade. I just scanned the whole thing. I will admit I am well-versed on dumplings, being lucky enough to live in an area where the population is able to support a large number & variety of authentic Chinese restaurants–and I even make dumplings myself, occasionally. The only bad part is that after all the time making & rolling the dough, preparing the filling, filling & folding & finally cooking them–the things disappear so quickly! 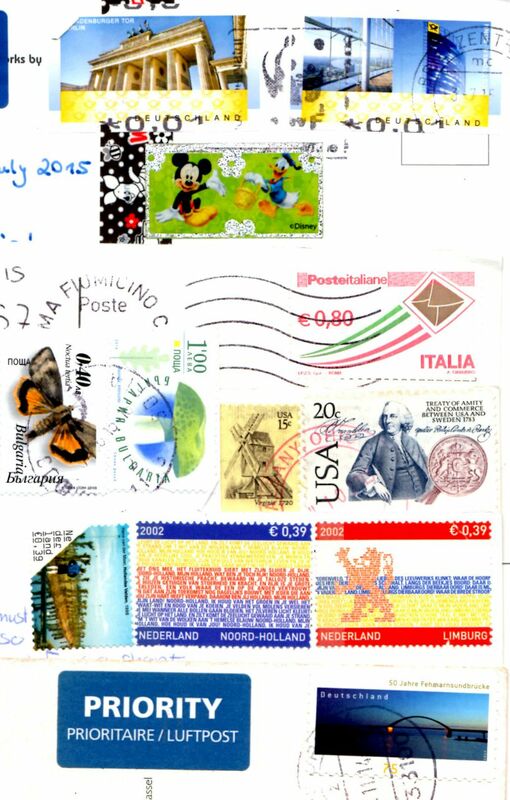 Guidonia, Italy is the destination of the marine life card on the upper left. 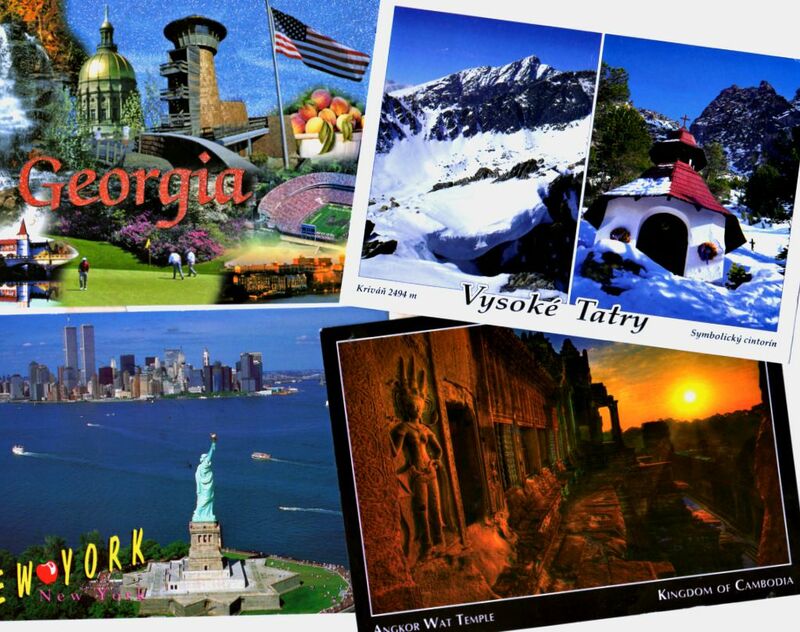 The Postcrosser said, “my favorite theme postcards and ‘ medicine (nurses, doctors, health etc. )…Royalty and celebrities in General,” but since I had nothing with Nurse Jackie or the Kardashians, I sent this beautiful card, instead. I told her that I enjoy the Steinhart Aquarium (part of the California Academy of Sciences in San Francisco), and how grateful I am for the library card benefit that allows the occasional free admission, as this museum charges way too much. 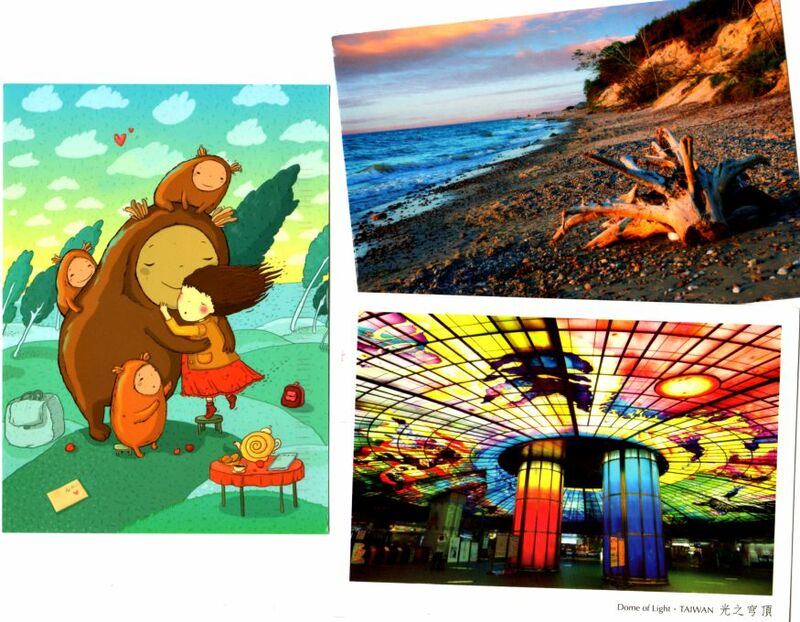 The Jetoy cats are going to Bournemouth, England, where the recipient says she enjoys hugging cats and looking at stars. I love it when I am able to come up with a card that encapsulates two or more of a person’s interests! Lastly, the interesting antlers are destined to land in Waterloo, Ontario, Canada. The recipient said she would love cards with rainbows, and this was the closest thing I had. This Postcrosser actually devoted most of her profile to listing expired cards, so, figuring she’s a devotee of dramatic events, I told her about the earthquake I experienced the night before. The person who sent me bouquet-head & friend tells me she pulled the card from her “collection of Vogue magazine cover postcards, thinking they would all just be pretty fashion through the decades, so I was quite shocked to find this more unusual cover from the year 1939.” She is from somewhere near Scunthorpe, England, and sent me this oddity through a Postcrossing Forum “totally weird” tag trade. The robo-card is from a swap-bot trade of unusual postcards, and came to me from someplace within or just outside California’s San Francisco Bay Area. 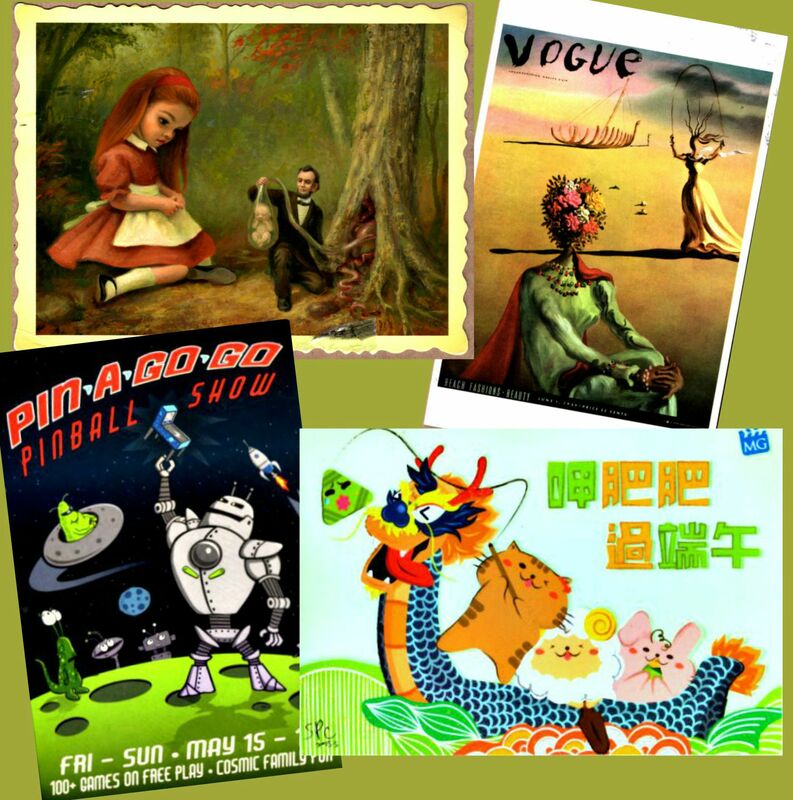 The sender tells me the card reminds her of my “awesome toy photos,” and she asks, “have you been to the pinball museum in Alameda?” Not yet, I haven’t. 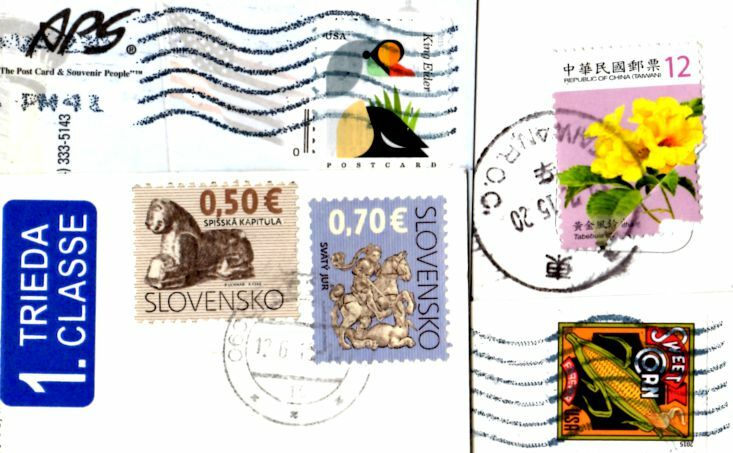 The other two cards came my way through traditional Postcrossing draws. 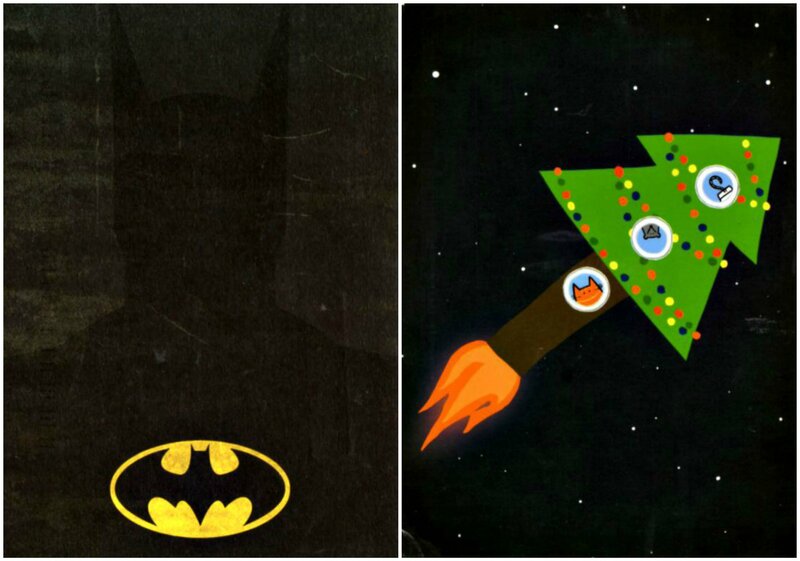 You know what is awesome? The gas station food in Central Europe! It’s easy to find good quality food on travel days. 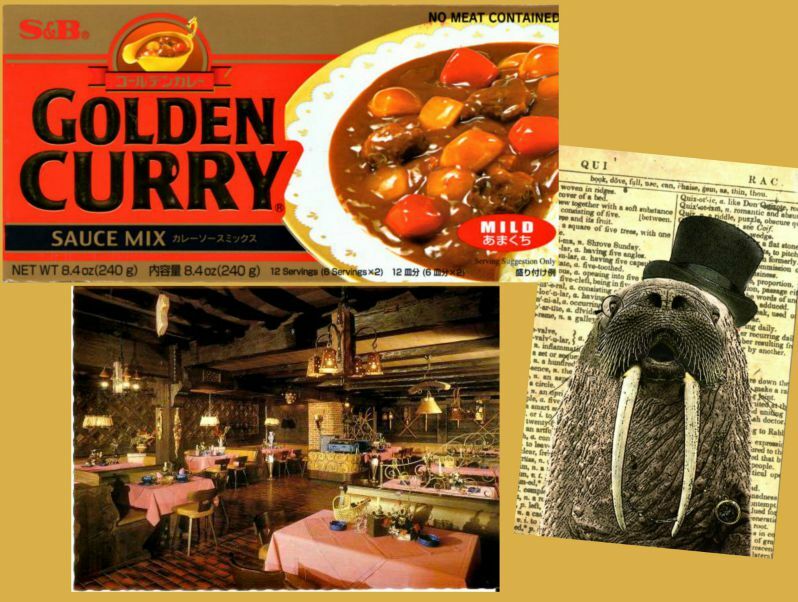 That refined walrus came my way from Surrey, B.C., Canada, and when I flipped the card over, I saw the Ikea logo! I had no idea such things could be found there. The sender writes about the weather, talking about how uncomfortable she is in the heat wave they are having. She noted that the temperature at the time was 27C, so I looked that up (we have to do that here in the U.S., most of us), and it translates to 80.6F, which would be a very cozy summer day here in my part of the San Francisco Bay Area, cooler than most days I’ve encountered lately. I researched Surrey’s winter weather, and basically discovered I would prefer to visit in the summer heat waves.